Huawei P20 Pro and P20 Lite smartphones were launched in India on Tuesday. 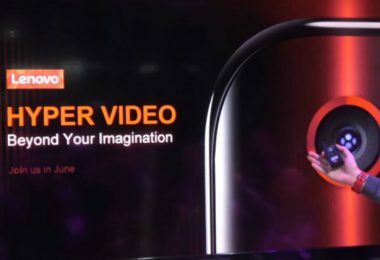 It is worth noting that nearly a month ago Huawei had screened the P20 series in the Global event. Huawei’s new P20 series smartphone comes with a built-in camera feature and a camera built in partnership with Leica. Talking about the key feature, Huawei P20 Pro has three cameras on the back side. Right now, Huawei P20 Lite is a dual-camera smartphone. Both the handsets have full displays and out of the box run on Android Oreo. 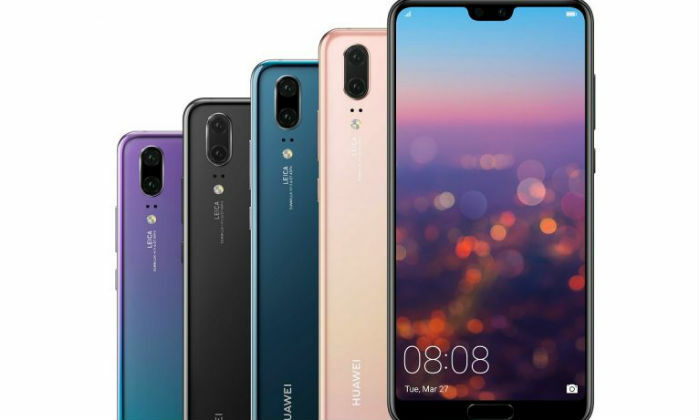 Keep in mind that Huawei has not launched the third handset Huawei P20 smartphone in India. Huawei P20 Pro is a dual SIM smartphone that runs on the Android 8.1 Oreo. It has support customized Google Assistant. The octa-core Huawei Kirin 970 chipset is used in the smartphone. Huawei P20 Pro will come with 6 GB RAM. The inbuilt storage of the handset is 128 GB. The phone comes with 460 degree Face Unlock feature. It claims to unlock the handset in about 0.6 seconds. Huawei P20 Pro has a 6.1-inch Full-HD + (1080×2240 pixels) OLED Fullview display. 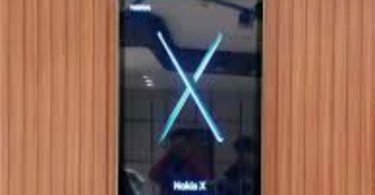 On the front panel of the phone is the notch like the iPhone. 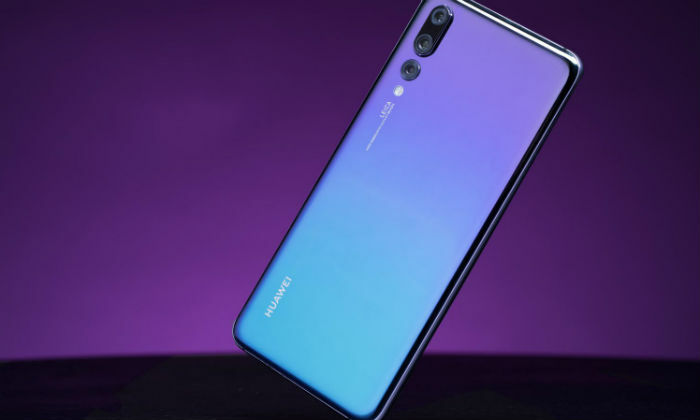 Huawei has reported that Huawei P20 Pro has got the rating of IP 67 and its battery is 4000 mAh. 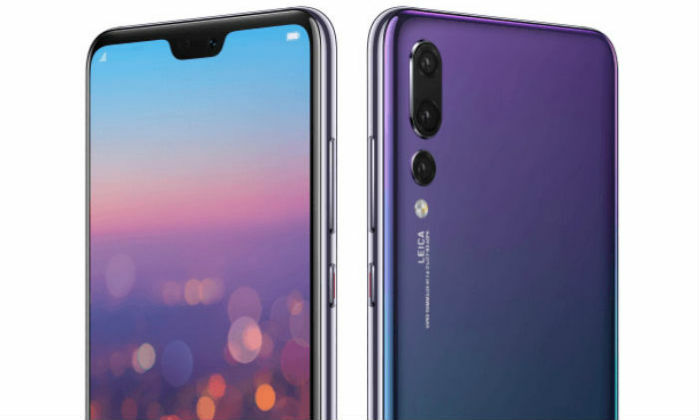 Huvaw P20 Pro has three on the back side. At the top is the sensor of 8 megapixels. It has 3x optical zoom Leica telephoto lenses. Second, the 40 megapixel RGB sensor is. 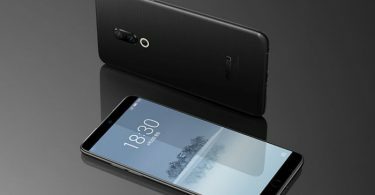 At the same time, there is a third 20-megapixel monochrome sensor. Its front camera is 8 megapixels. 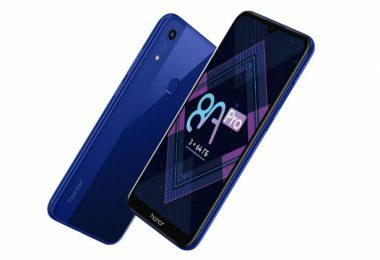 Now talk of Huawei P20 Lite This out of box will run on EMUI 8.0 based on Android 8.0 Oreo. There is a 5.84 inch Full-HD + (1080×2280 pixels) fullview display. It has 4 GB RAM with the Kirin 659 processor. Inbuilt storage is 64 GB and it is possible to use a microSD card of up to 256 GB if needed. The Huawei P20 Pro is priced at Rs 64,999 and the Huawei P20 Lite is available for Rs 19,999. Both the smartphones will be available exclusively on Amazon India. The sale of these smartphones will begin on May 3. The P20 Pro handset will be available in Black and Midnight Blue colors. 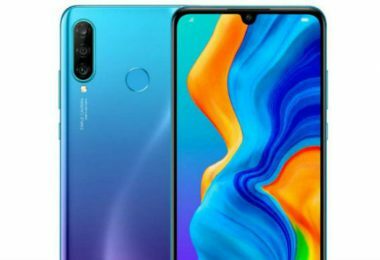 P20 Lite can be bought in black and blue colors. The company has said that the launch offer will be revealed on May 3, on Amazon India website.